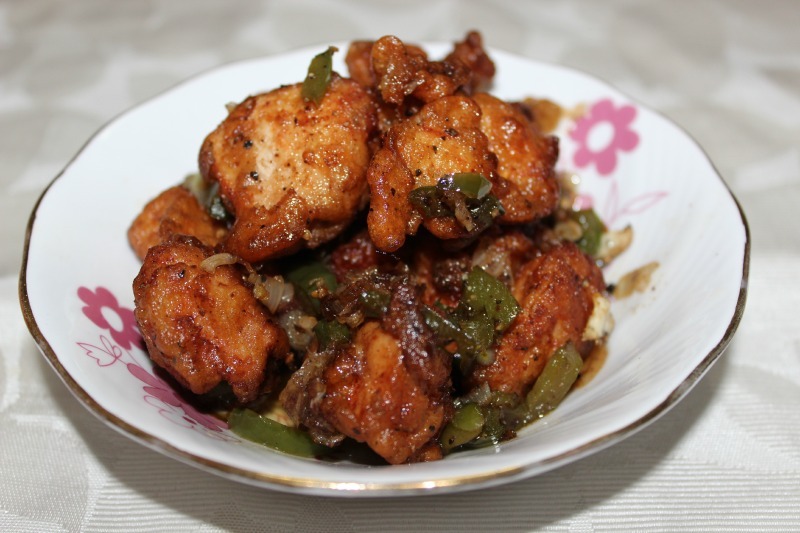 Chicken Manchurian is a very famous dish from Chinese cuisine.Chicken Manchurian is prepared is different ways depending on individual’s taste .They can be made as a snack for the kids in the evening too.Lets make them in a simplest way with pictures. 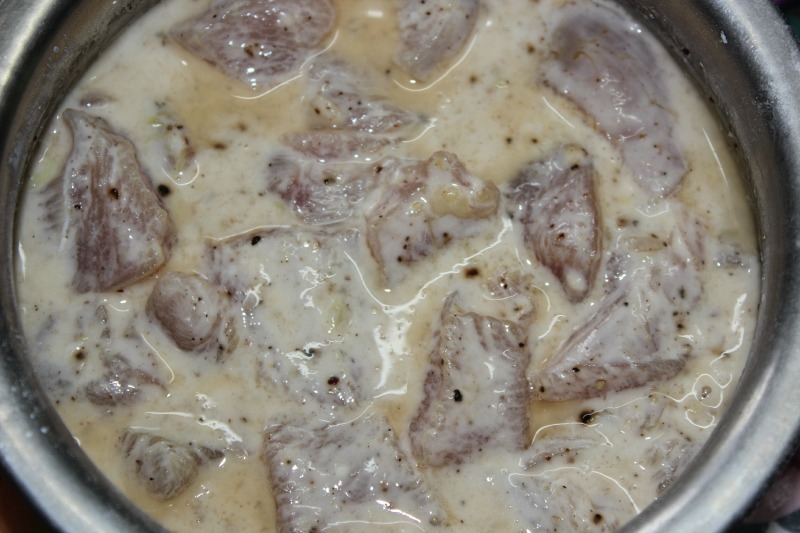 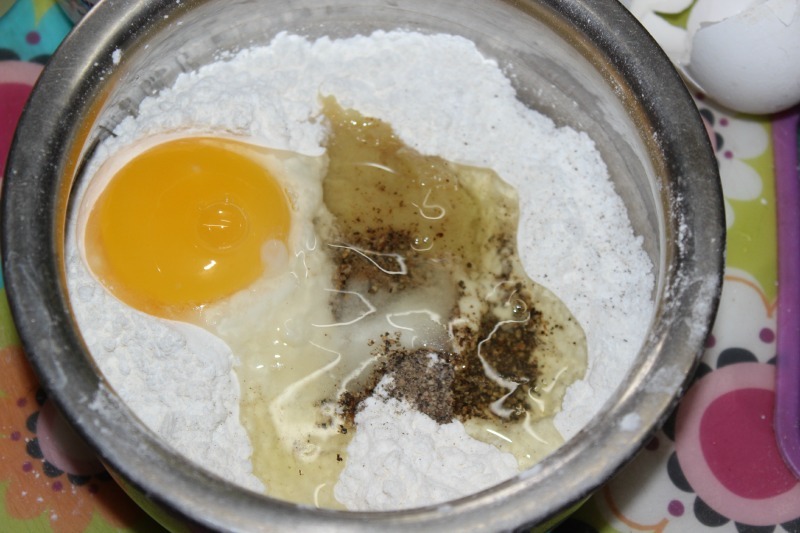 Wash and cut the chicken into small pieces.In a mixing bowl add maida,cornflour,egg,pepper,ginger garlic paste,salt and water. 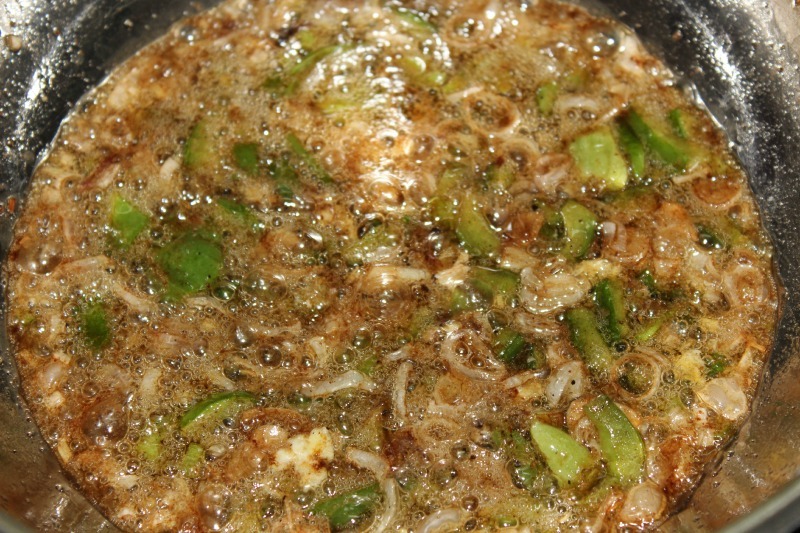 Marinate the chicken in this for half an hour. 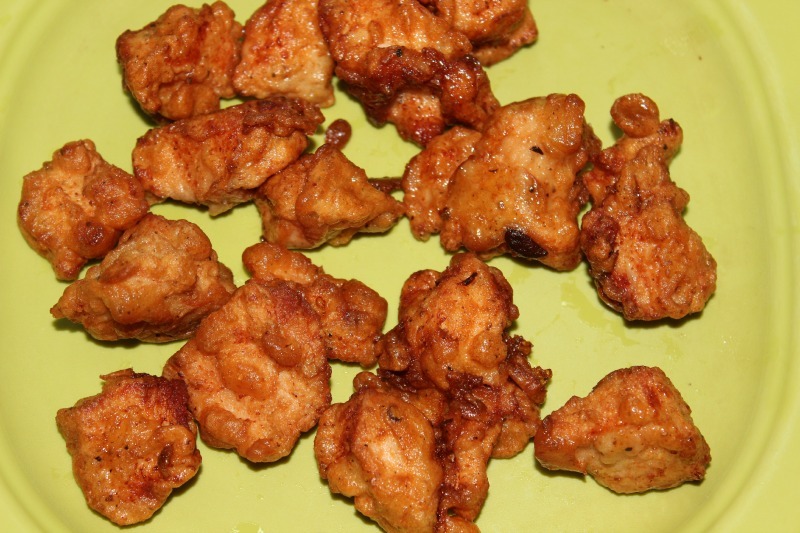 Heat oil in a wok and deep fry the chicken piece on medium flame. 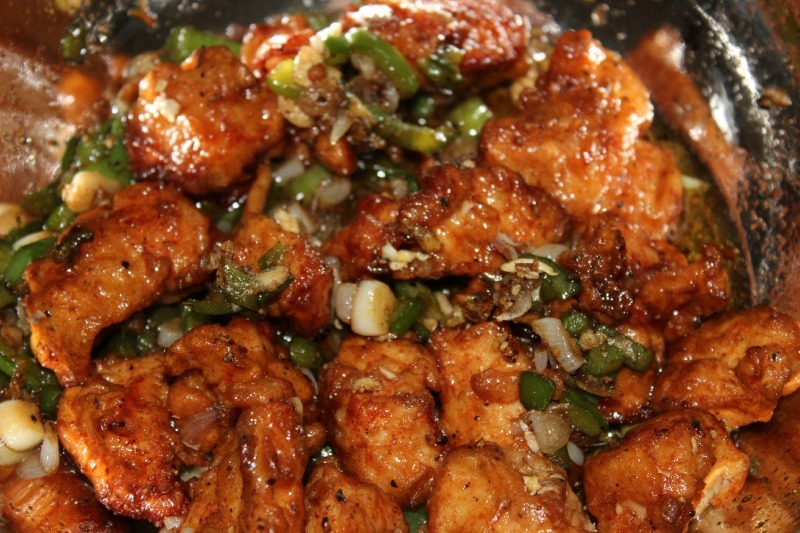 Heat oil in another pan,add the chopped ginger,garlic and saute for a min.Then add the onions and capsicum and saute for a minute.Now add the soya sauce,pepper,salt. 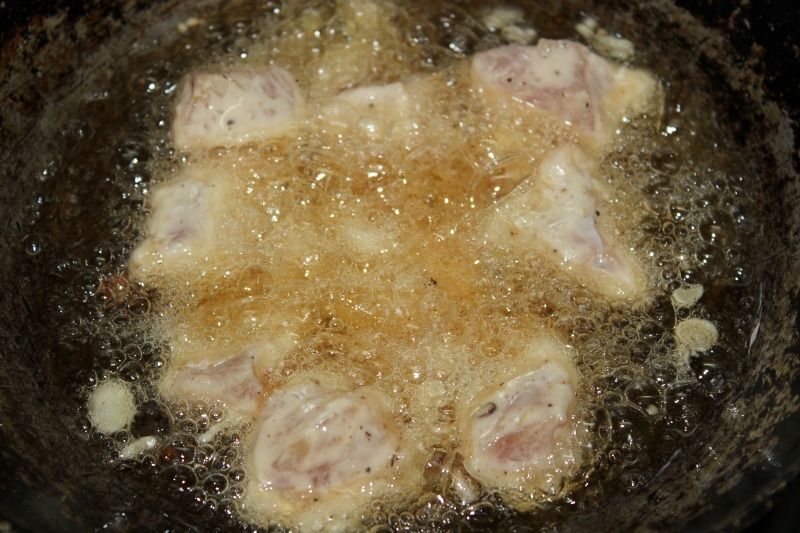 Then add the deep fried chicken pieces and mix them well.Switch off the stove. 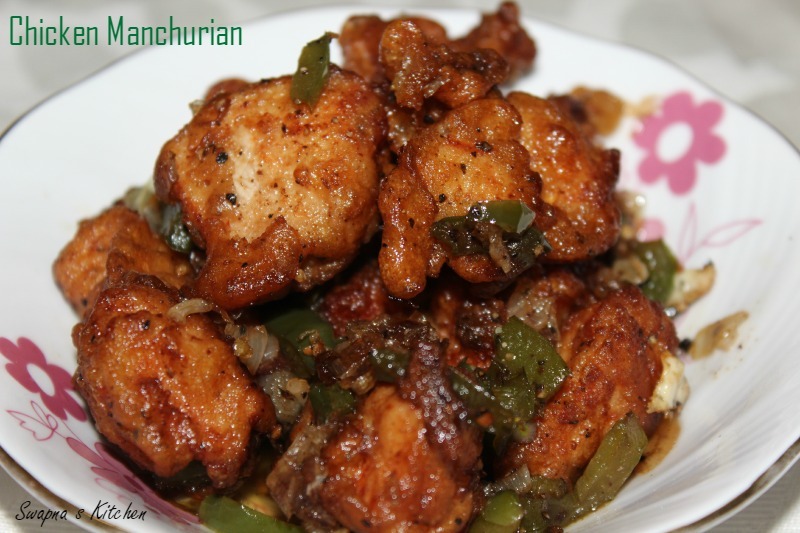 Serve the Chicken Manchurian hot.